Adolfo Foronda is the founder of this story factory. He has written over 200 articles, video | audio interviews and podcasts. He has captured the early stories of SF New Tech presenters like Phil Libin of Evernote and more. 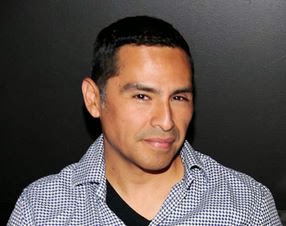 Adolfo has over 15 years of experience in web technologies. 2012 Best and Worst, Nerds Assemble!